Our water filtration systems fit under the kitchen sink and do not require electricity to work. Instead of relying on a tap-mounted filter, the filtration system is hidden in a cupboard and you can simply use your tap to receive filtered, deliciously clean water in your kitchen. The ‘twist and lock’ design on all of our systems means that changing filters is incredibly easy. Water filtration systems remove Chlorine and Sediments from your water supply, so you have great tasting, good quality water in your home. 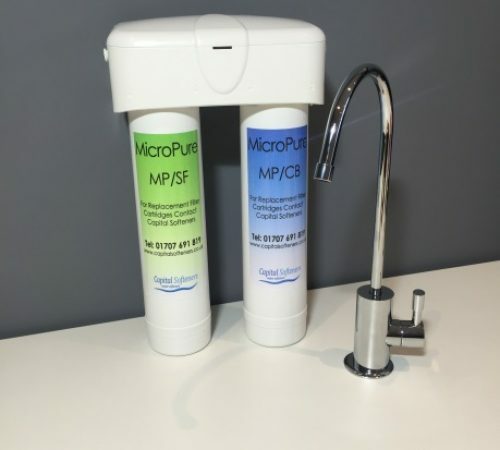 Filtration is particularly helpful for people with compromised immune systems or sensitivities that can be irritated by Chlorine, Bacteria, and other contaminants regularly found in drinking water. 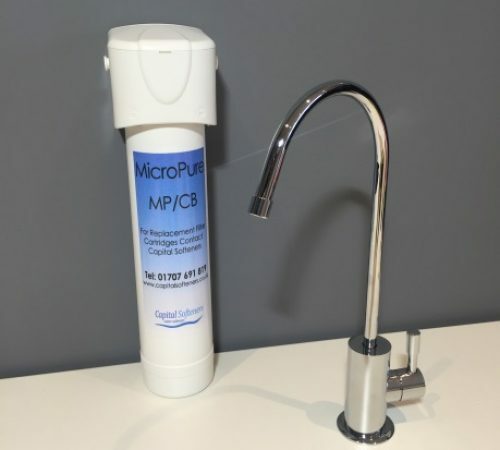 While water suppliers process and filter water to ensure that it’s safe for consumption, Chlorine and filtration systems may not be sufficient to kill off the Coliform bacteria, Giardia Lambia, Cryptosporidium and other bacteria. Your water may also contain naturally-occurring Iodine or Fluoride. The Chlorine which has been added for your safety can also cause irritation and affect the taste of your water. The pipes that transport your water supply can also contaminate it with Rust, Lead, and other heavy metals which affect the taste and may have an impact on your health. The single filter option is an ultra-efficient Carbon Block that filters drinking water to reduce Chlorine and Bad Odour, so that you have great-tasting water and greater clarity. The duo filter has both a Sediment and Carbon filter. This means it has the same benefits as the single filter but also has a Sediment filter for even more effective filtration. This Sediment filter removes Dirt, Rust, and Sand particles from your drinking water. This systems has the same capability as the Aquataste but filters to 1 micron – removing Bacteria, Cysts, Lead & Volatile Organic Compounds. This filter also meters the water used and will turn itself off after 1850 litres of filtered water has been dispensed. 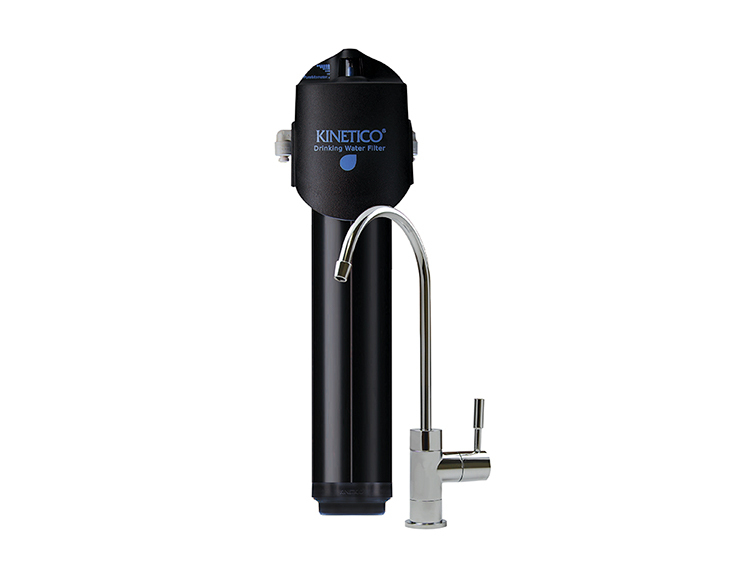 The AquaScale drinking water filter is specifically designed to remove limescale and impurities from drinking water. 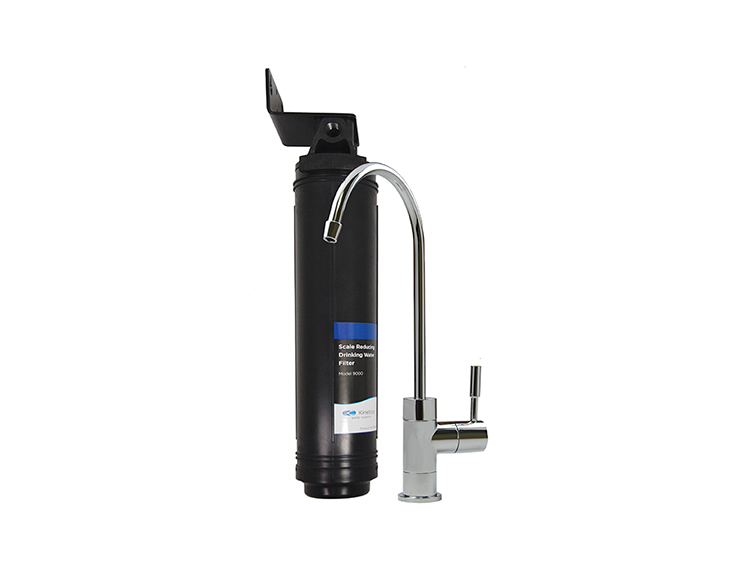 Unlike many carbon filters, AquaGuard has been independently tested and certified to NSF International Standard 42. The PureMometer filter life indicator lets you know when your filter needs replacing, while the carbon filter removes sediment, chlorine, pesticides, insecticides, lead, and cysts from the water.